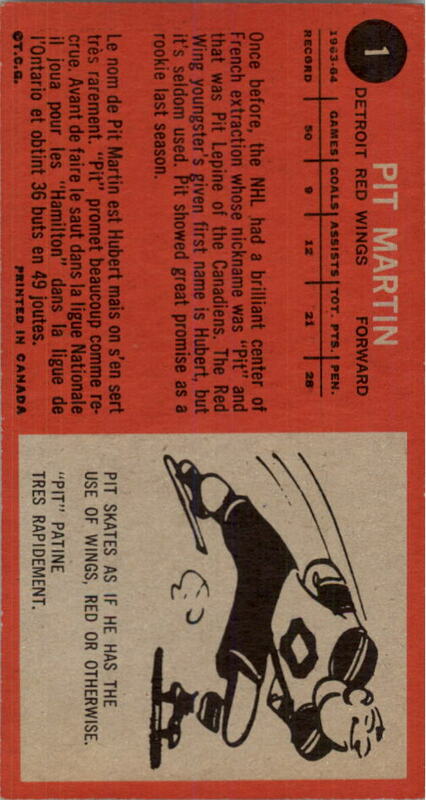 1964-65 Topps #1 Pit Martin RC ! 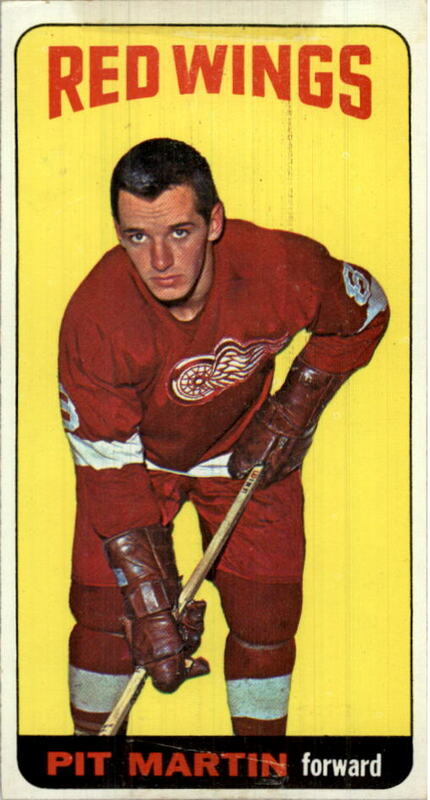 These "tall-boys" are among the most popular hockey cards of all-time. Hopefully we have the ones that are on your list. "Once again a great experience!! Looking forward to working with in the near future. A#1..."